© Joe Penney for The New York Times Dirkou is an oasis town of a few thousand people in the open desert, 300 miles south of the Libyan border. Ubari is in the same region where the American military in March launched its first-ever drone attack against Qaeda militants in southern Libya. It is at the intersection of the powerful criminal and jihadist currents that have washed across Libya in recent years. 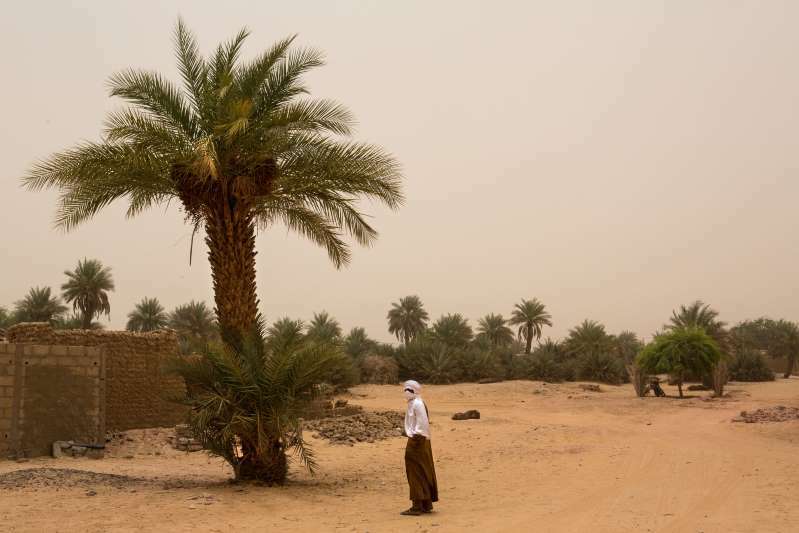 Roughly equidistant from Libya’s borders with Niger, Chad and Algeria, the area’s seminomadic residents are heavily involved in the smuggling of weapons, drugs and migrants through the lawless deserts of southern Libya. The drones based in Dirkou are loud, and their humming and buzzing drown out the bleats of goats and crows of roosters. The Nigerien security official said about a dozen American Green Berets were stationed earlier this year in Dirkou — in a base separate from the C.I.A.’s — to train a special counterterrorism battalion of local forces. Those trainers left about three months ago, the official said.